As if that wasn’t enough, Vogue’s latest magazine cover was all about embracing models of all races, body shapes, and sizes — a good pointer for designers to fully incorporate the words ‘diversity & inclusion’ into their prestigious brands. 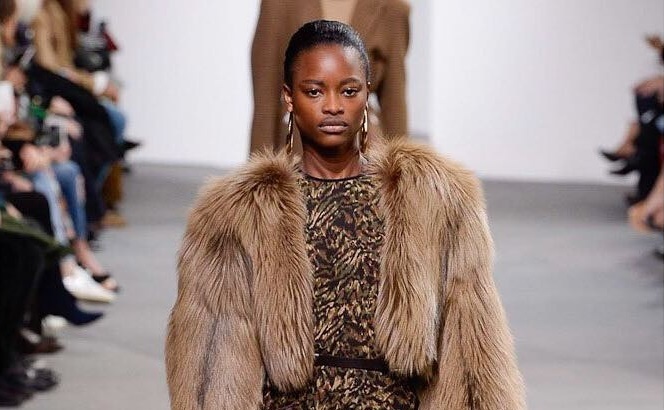 Well, it seems this push partially played up thanks to the people at TheFashionSpot who went undercover to survey about 116 shows and 2,700 model castings to give us the diversity report at the just concluded New York Fashion Week. Mayowa Nicolas for Michael Kors Fall 2017 — NYFW. 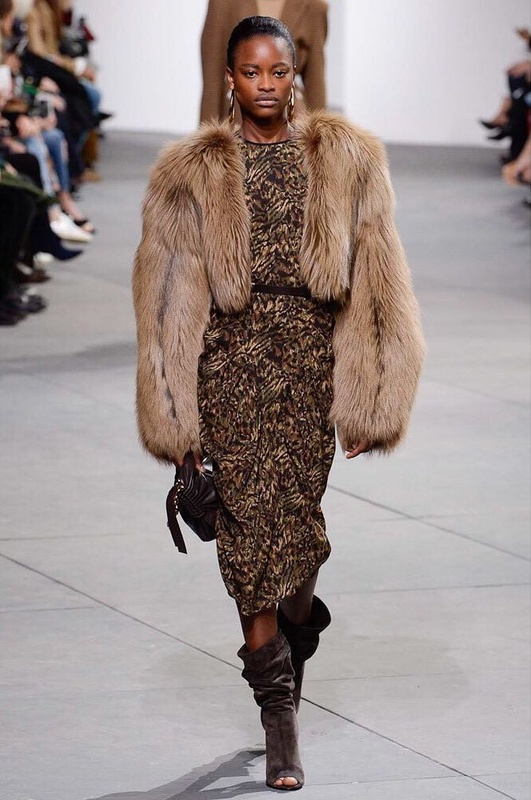 TheFashionSpot report shows that at least one model of color walked every single Fall 2017 runway which, undeniably marks a significant milestone. In the statistic, out of 2,700 model appearances and 116 fashion shows, 31.5% were nonwhite, but a little decline from the Fall 2016 shows, which recorded an all-time high of 31.9%. Though the stats isn’t enough to call for celebration just yet, but with the Fall 2017 runways also celebrating body diversity, featuring 26 plus-size models, there is a need to hope for equality in the fashion industry in no time (maybe). But a strong advocate of models doesn’t seem to agree with this: “We’re still seeing tokenism and we’re not yet seeing widespread acceptance of models across categories—models of various sizes, ages, races and gender identities,” said Sara Ziff, the founder of The Model Alliance.